eKeypad is your number one stop shop for your alarm Solution needs. The home automation managing system is superb. The response from this app is phenomenal. I would truly recommend this app to anyone! 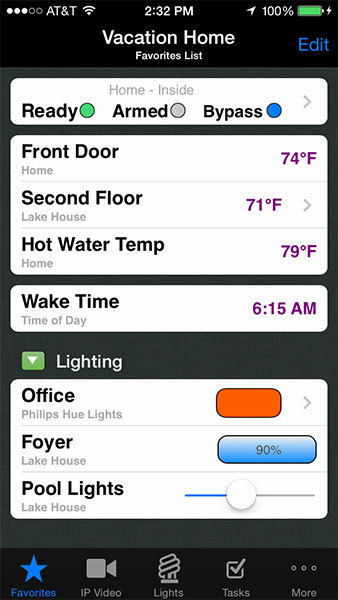 We want to make your home automation system easier and more convenient to use. Our applications provide you with the power and features to make custom interfaces that address your needs. Control any number of devices. 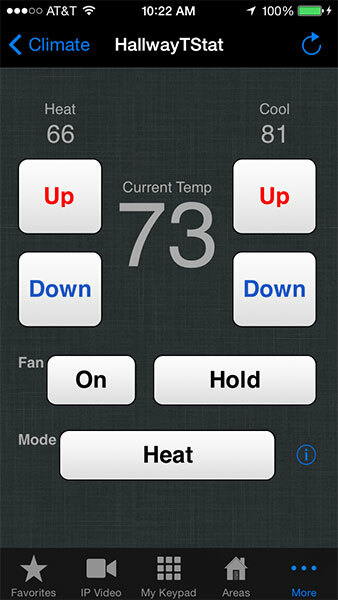 eKeypad provides a consistent and seamless interface to control everything. eKeypad adapts to your installation. Remove items you do not need, Organize the ones you do. The setup of complex integrations can be intimidating but eKeypad is designed to make it easy. We are here if you need extra help. Issues happen but when they do we are ready to help. Built in tools, email and phone support. 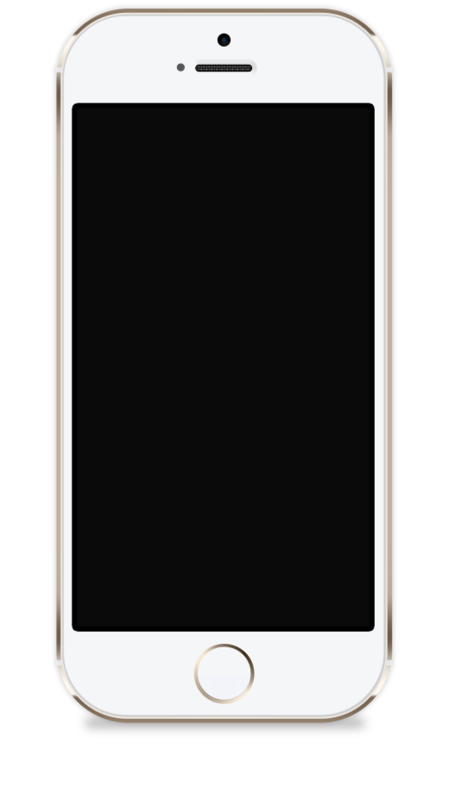 When a mobile device goes missing you can be confident your home remains safe. Priced to meet the needs of end-users and installers. Updates are always free. 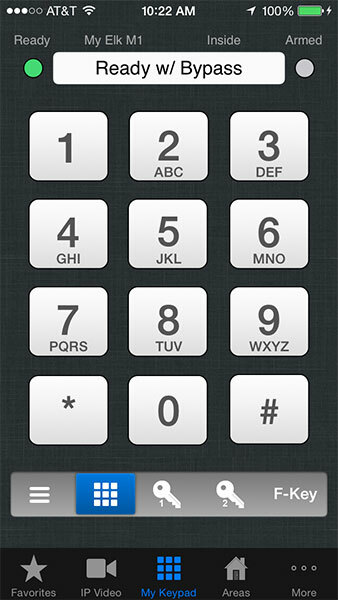 The eKeypad app is the most useful app on my iPhone. The app is rock-solid with great support. I can't imagine having an ELK M1 panel without having this app. This App Is Total Quality! Firstly, thank you to the developer (Jayson Callaway) for making this App! This App has one bad review titled "Rip off poorly coded app" Please take the time to research both the developer and the product (eKeypad). Because you will quickly discover that both the developer and his products have a very strong reputation within the security & automation community that dates back years. I have traveled to some really rough parts of our world and through a simple wifi connection eKeypad Pro has never failed to securely connect me to my home. Both the support and development of App features continues to be excellent. I highly recommend this product!! Does everything you could ask it to. Can't think of anything that it doesn't do. Saved me from buying another few hundred dollar keypad for upstairs! 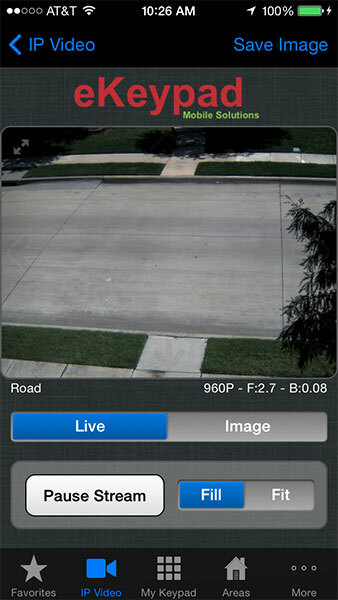 I just use my iPhone or iPad, plus the big bonus is I can access my alarm AND isy-99 home automation remotely. Hoping to add a few cameras in the future. Be sure to follow the setup guide PDF if configuring an elk alarm system (On Jayson's website click on the app first, then top right corner under "Documentation"). Had a question for Jayson and he got back to my email within 30 minutes with the quick fix I needed! (I had to re-"Send to Control" the settings under Globals in ElkRP, my "Armed" and "Ready" status were not syncing properly, but this fixed it)! Works as advertised and worth every dollar! eKeypad is a family of applications that provide mobile access and control of home automation, security, surveillance, energy management and audio/video systems. By bringing access and control of multiple devices under a unified GUI eKeypad increases ease of use and overall value. All eKeypad applications share a common framework that is based on modules. This provides the flexibility to configure eKeypad with any combination of devices. It also allows it to support additional equipment in the future. The differences in each application is based on the modules that are built into that application. But this is not a limitation. All eKeypad applications have a built in upgrade facility allowing any module to be added at any time. Carefully designed with an adaptive GUI that reacts to the configured devices only the relevant interface elements are visible. Numerous customization options allow the GUI to be further customized to mirror the solution being installed. In addition to the integration modules and applications eKeypad also offers a special module called, “Blueprints”. The Blueprint module brings a fully customizable, graphical interface to the iPad. Multiple systems on one screen, multiple screens of content and configured directly on the iPad. eKeypad is geared toward the professional installer and brings unmatched features to endusers. For installers, it has numerous features designed to complement the realities of installation and support activities. From re-sellable licenses to direct phone support eKeypad maintains focus on bringing compelling end-user features while minimizing installer burden. For end-users, advanced integration capabilities allow integrated solutions to have an equally integrated access and control solution. From hand-held mobile devices to permanent wall mounts eKeypad delivers a consistent GUI that unifies the most complex collection of equipment. Finally, to help make the most of eKeypad we also offer a number of professional services. While all services are optional we offer them to help augment your time or capabilities as needed. !